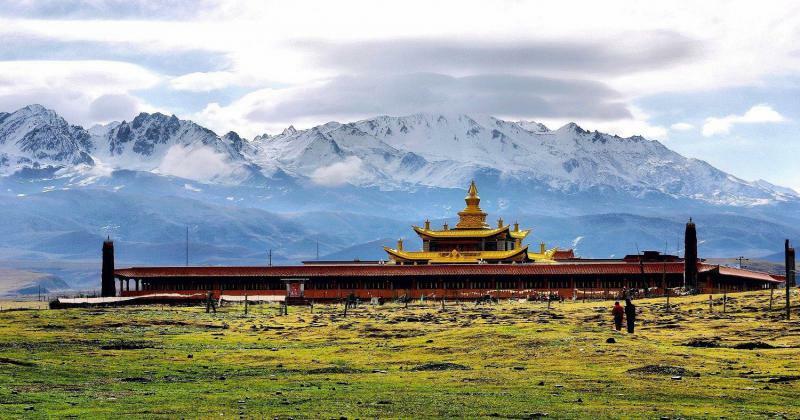 Tagong (Lhagang) Grassland is the most renowned grassland in Garze Tibetan Autonomous Prefecture, Sichuan with stunning Tibetan mountain landscape that makes you swoon. You will see holy Mountain Yala and magnificent 1,400 year-old Tagong Temple and arrive home with a camera full of cool photos. 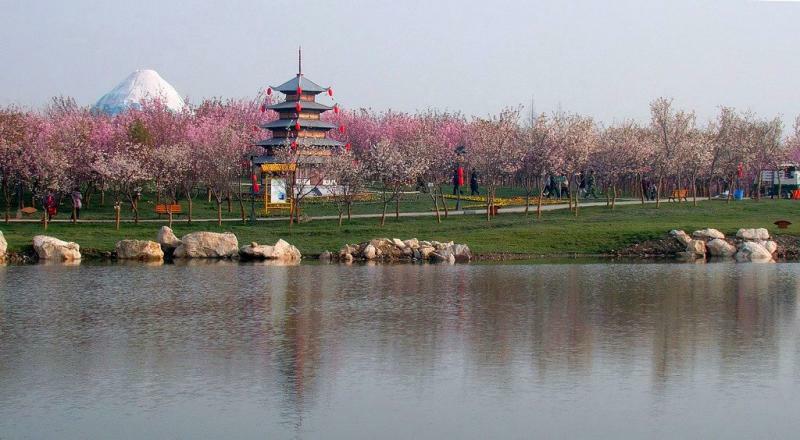 Situated in Qingbaijiang District of Chengdu, Fenghuang (Phoenix) Lake Wetland Park is a 4A national scenic area and the largest cherry blossom (sakura) forest in Western China, with fancy musical fountain, international architecture community, Chinese garden culture community, etc. Xinduqiao is a photographers’ paradise rather than a tourist resort for it is a perfect spot for photography when autumn arrives. 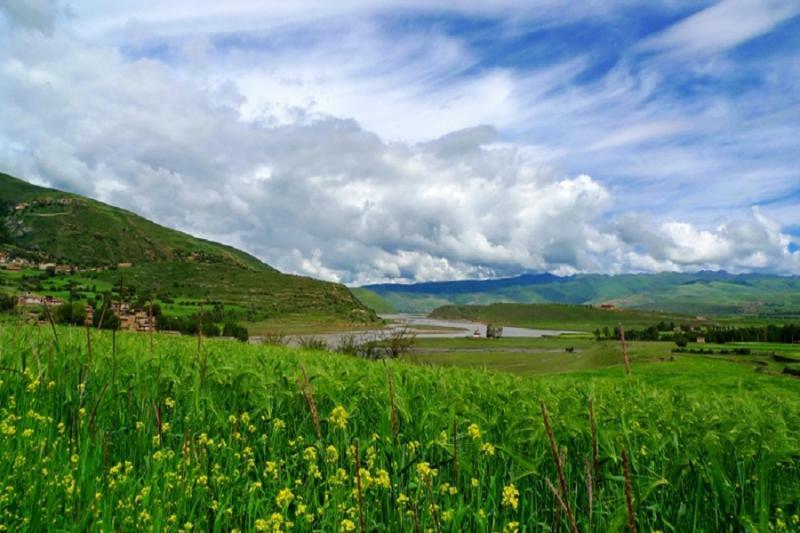 Xinduqiao in spring season unveils a different kind of beauty with its vibrant green grasslands, blooming flowers covering hills and snow-covered mountains. Miyaluo Scenic Area is a famous destination for enjoying red maple leaves in autumn. 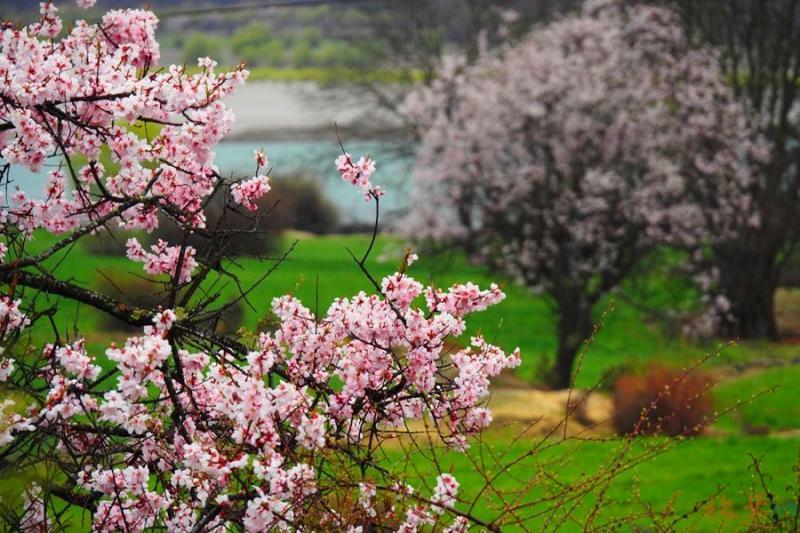 In the balmy spring days, Miyaluo enjoys green hills, crystal clear waters and blooming peach orchards. Early March to late April is the best time to appreciate bloomy wild peach flowers.